This page is being developed to help provide information to existing and prospective coaches and officials. It is work in progress, and not complete yet. All the clubs' coaches and assistants are volunteers who give up many hours a week to provide coaching to senior and junior athletes. For every hour that a coach coaches, there are many other hours of preparation and analysis. The club is committed to providing relevant training for its coaches to ensure safety and excellence for athletes attending training sessions. The number of qualifies coaches the club has limits the number of athletes that attend training sessions. If you would like to become a coach or coaching assistent, please contact a senior coach. 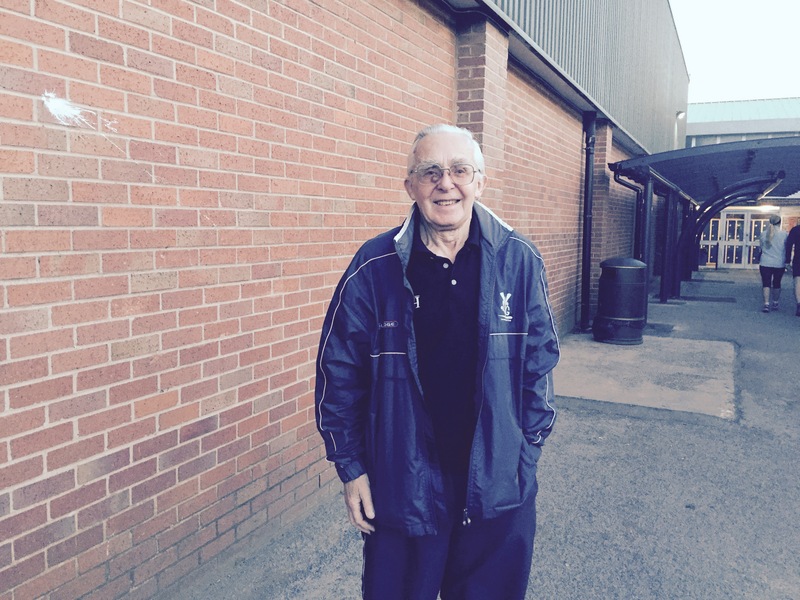 Alan came to the club in 1980 and at 75 years old he is still an active part of our coaching team. 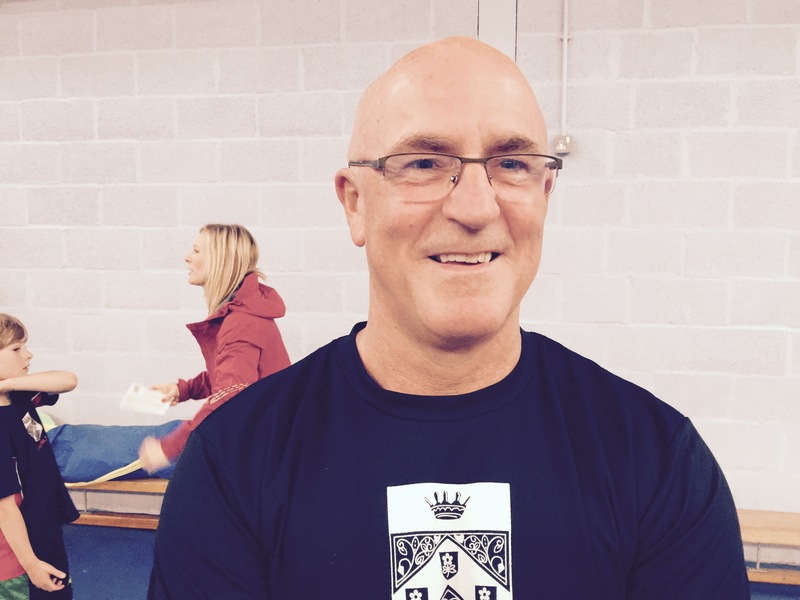 Alan has been coaching Throw's and multi events for 34 years. At only 82 years old, he is possibly the club's living Legend. As a race walker, John has achieved greatness in his sport by winning many medals in walking championships. I'm pretty sure that he has been the best in the world in some age groups. 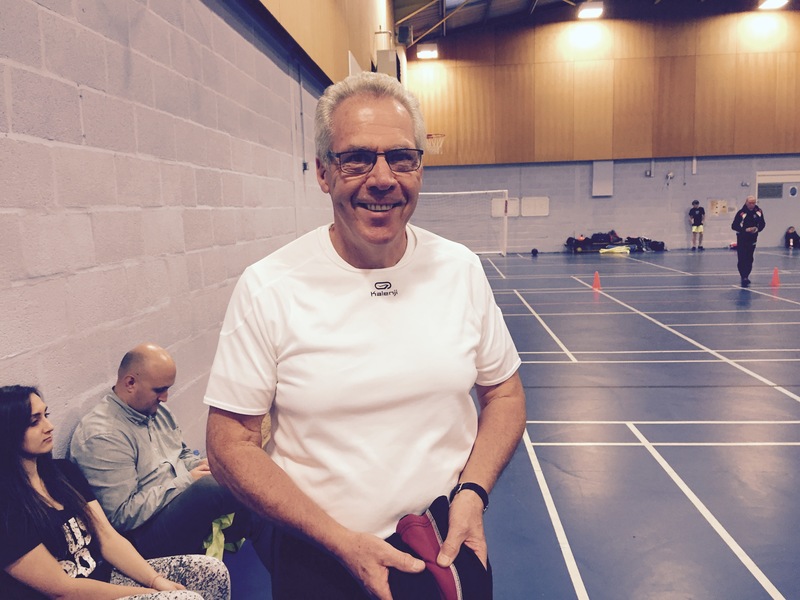 John holds a level 2 qualification in Tri, Fell, Walking and Athletics. He has been a member for approximately 30 years and coaches our youngest Athletes. Specialising in high jump and enkdurance running, Stuart has been coaching young and old athletes for many years. Currently, he runs sessions on Mondays, Tuesdays and Thursdays (at Track). At 61 years old, Steve has represented Chorley at road, x country and fell. He joined the club in 1985 and has stayed here ever since; a real stalwart. Steve is a level 2 triathlon coach, so coaches the three disciplines - running, swimming and cycling. In his time Steve has represented and still is representing the club in, road, x country and fell. Also in his locker he has recorded a 2hrs 49min marathon (just don't mention the White Peak). It's hard to write about myself but here goes…… I joined Chorley in August 1989 and at the age of 68 still quite enjoy it (!) During this period I represented the club at road, x country and fell. In the past I won medals (in my age category) at the Lancashire x country championship. 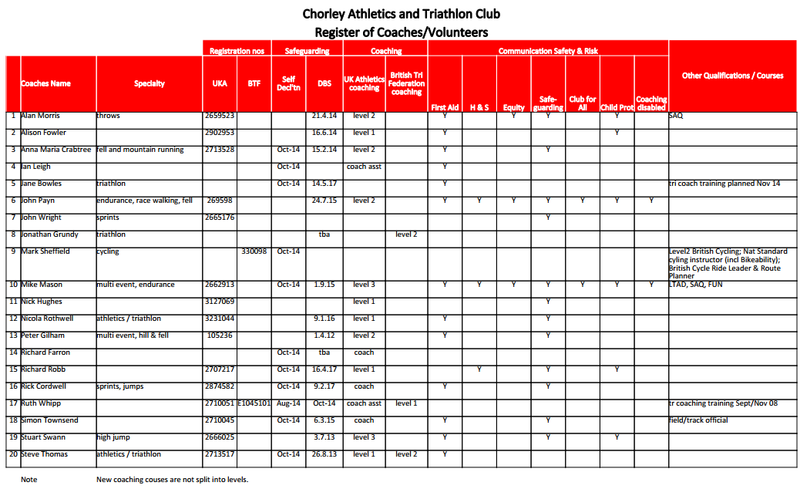 I've coached children at Chorley since the early 1990's and currently hold a UK athletics and Fell running association, level 2 qualification, in fell and hill running. And last but not least I'd just like to say :- all the coaches I've tried to write about have had the relevant DBS police checks (previously named CRB checks) and most, if not all, have some degree of first aid qualification. Having never ridden a road bike or swam competitively until the age of 24, Katie entered elite triathlon at a relatively late age. She has competed at the highest level of Olympic distance triathlon in ITU World Series, representing GB at European and World Championships. Having come from a mountain running background, Katie particularly excelled at duathlon winning the Elite World Championships. 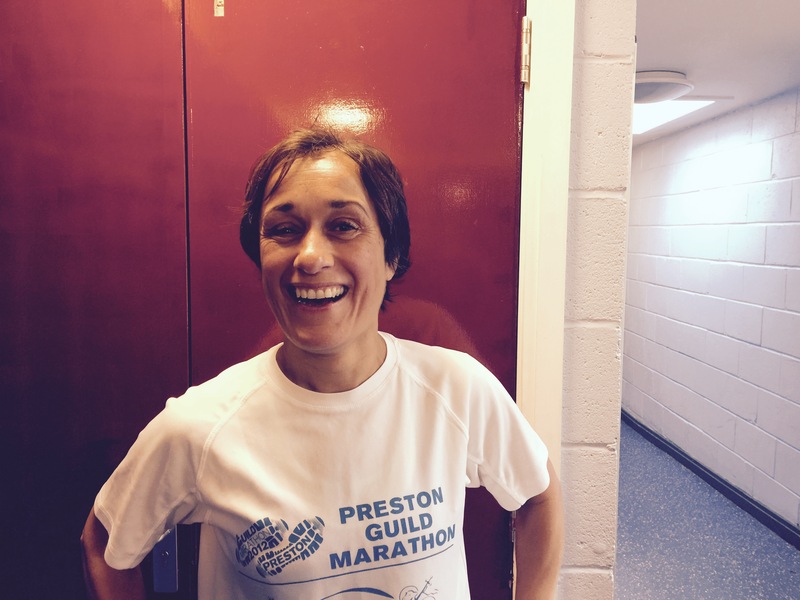 She decided to move on from competitive triathlon in 2014 and continues to compete in international running and duathlon races whilst working full time for the Barrie Wells Trust. 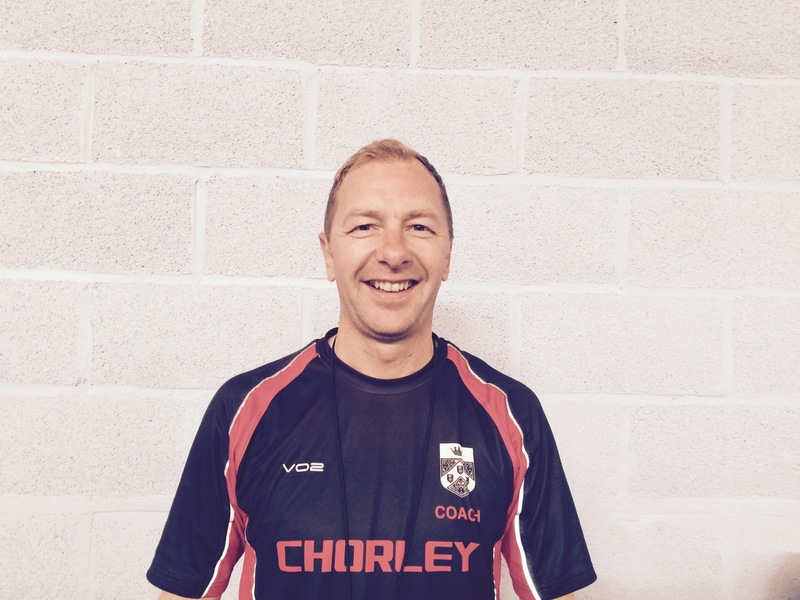 As a 40 year old, level 2 UK Athletics Coach, Rick has been around at Chorley for about 8 years. His specialty is Sprints, which he coaches on a Thursday night at Horwich Track. He also coaches multi events on a Monday night. At the age of 25 years old, Alison is one of our youngest coach. She joined Chorley in 2002 and has worked her way through the junior system and represented the club at most levels. Alison has an amazing ability to work with children of all ages. 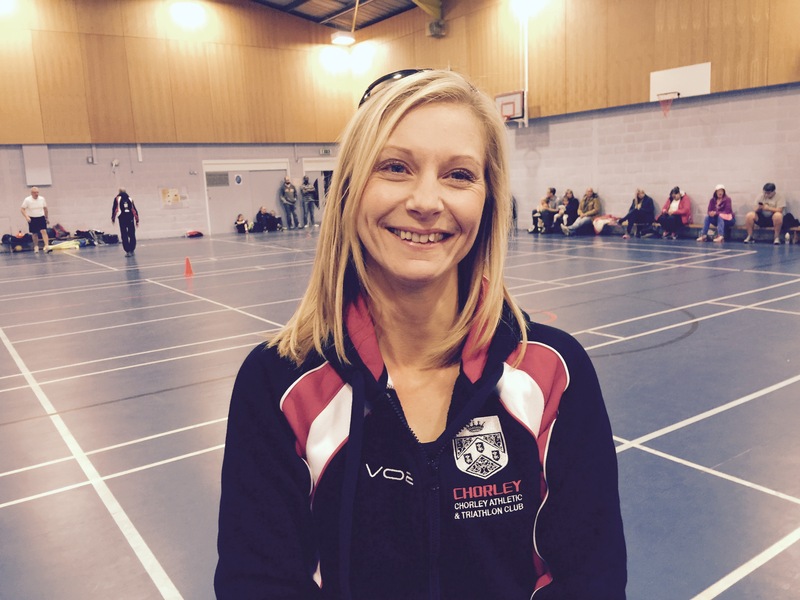 She currently holds a UK athletics level 1 coaching qualification in multi-events. 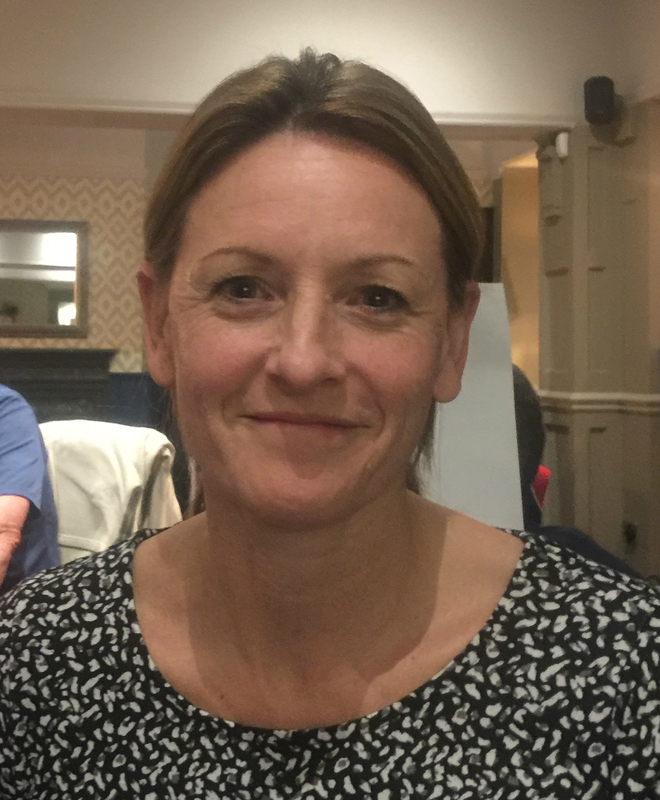 Newly qualified in 2018 as a full Coach, Vanessa has been working with youngsters at the club for many years in the Fundamentals and Foundation groups. 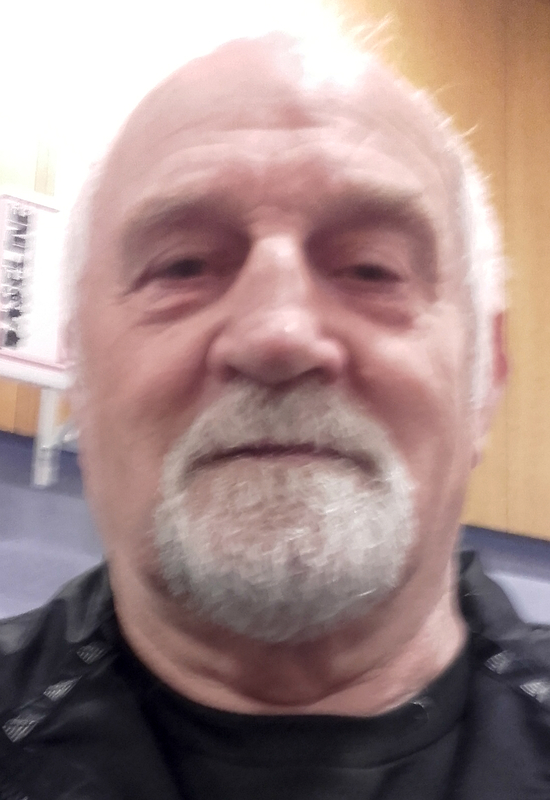 Kevin is a retired teacher with extensive knowledge and experience of athletic coaching. He did is original training at Loughborough, and his ability to coach multiple disciplines is well placed in the Fundamentals and Foundation groups. Ian is assisting Richard Farron with his sessions. 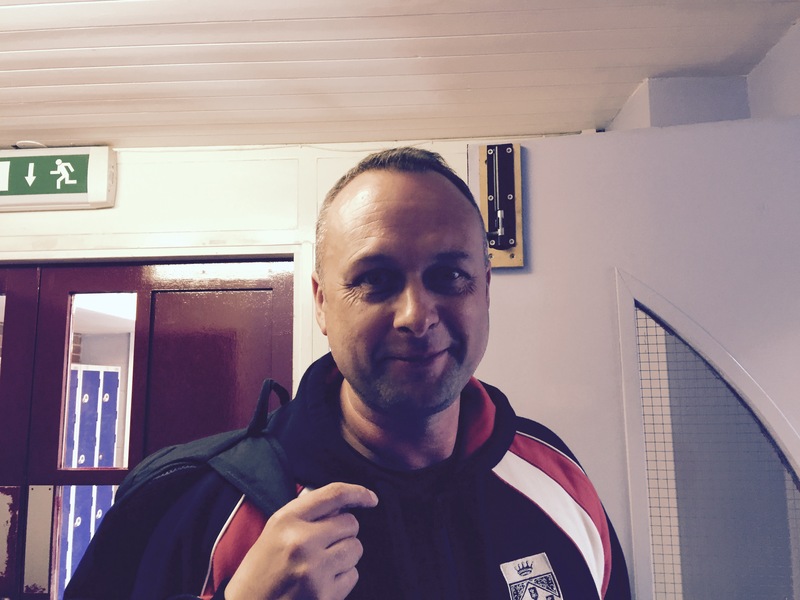 Ian joined Chorley around the same time as Richard and he soon became part of the coaching crew. One of this mans skills is his ability to communicate and get what wants across to the children. Holding a level 1 UK athletics in multi events, this 43 year old is an asset. A person who is very much part of the backbone of the club. 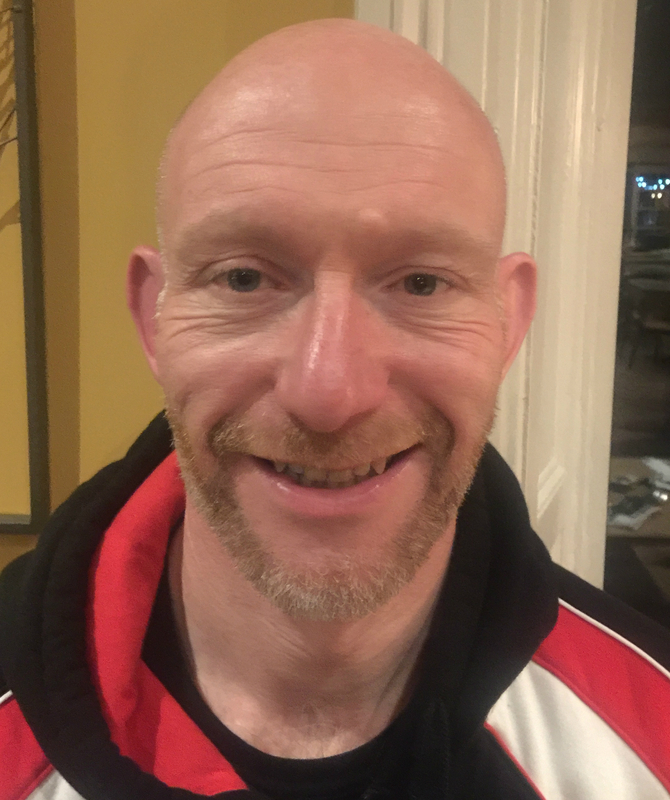 He joined the club around 1990 and although he is a qualified multi event coach with our juniors he still finds time to organise and set up most of our races, and built and maintains the websites. At the age of 53 years, he still competes in many events e.g. road, track, field, fell, trail and xc. John is a world class sprinters, and has won numerous gold medals on the European and World stage. A Vet55, he reguarly races and beats athletes a third of his age. John coaches sprinting on Tuesdays and Thursdays at Horwich Track. The coaching pathway document explains the route options for those wanting to get involved, the only area it does not cover is the event modules which have only just started being released on UCOACH, UKA’s coaching website. Athletics Leader - If you are thinking of helping out the coaches at your club’s junior sessions, then this is the course for you. The course is aimed particularly at parents, carers, grandparents, or young leaders over 16 years of age. Leadership in Running Fitness - If you have an interest in running for fitness and you’d like to lead a group, then this is the course for you. Coaching Assistant - Anyone aged 18 or over, who is interested in taking the first step into a coaching pathway and wants to understand the fundamental technical principles of coaching. This course is not assessed. Athletics Coach - Anyone who has completed the Coaching Assistant Award and feels ready to take the next step to managing their own coaching groups. Currently qualified UKA Coaches looking to broaden their technical skills can also choose to attend as part of their continued education. Coach in Running Fitness - Coaches who are 18 or over and primarily working with runners up to and including event group development stage. Applicants must be active leaders or coaches who have completed as a minimum a Level 1, Fitness in Running & Walking, LiRF or Coaching Assistant qualifications. CiRF has a broad application to non track based endurance running rather than specific events or distances. It is not designed for coaches working primarily with track-based runners. Children's Coach - Coaching Assistants over 18 years old, planning to work with children under the age of 12. All coaches must complete the CRB process for their license as must Officials, it is part of the UKA license process. If this has already been done, there is no need to repeat it. When applying the application form must have a passport quality photo attached for their first course and either payment sent with it or invoice details and the name of the person authorising the invoice from the club. There are separate costs on most courses for affiliated clubs and others so you are affiliated so pay that cost. If you are checking existing coaches all must be able to show their license card. If not there may be a problem with the license e.g. could be photo missing, no CRB, or similar, and the coach will need to contact UKA to resolve the issue. 1. Send in and booked with a completed application form and passport photo attached. 2. Follow and complete the CRB process attached. Coaching is an essential part of the Clubs activities to ensure the development of athletes of all ages and abilities and their involvement, where appropriate, in competitive activities. This fully supports the objectives of the club as defined in the constitution. The Club supports members becoming coaches and wishes to ensure they are appropriate and adequately trained and that they themselves are able to develop as coaches. To this end, the Club encourages and supports coaches undertaking courses and reimburses them for the costs of the course where there is clear evidence of dedication to coaching at the Club. The Club also has to ensure its funds are used in the achievement of the objectives of the Club. Where members have not yet demonstrated such commitment but there is every likelihood that the members will demonstrate this commitment, then the club will pay 50% prior to the course and then refund the other 50% to the member when they have completed the course and demonstrated their time commitment to the club through coaching. Typically this will be done within 12 months. The final decision is with the committee.